Access control devices are available from a simple keypad or card reader up to a full PC based networked solution. Access can also be controlled by use of remote handheld transmitters or by use of latest ANPR technology. Visitor access can be controlled by using audio or video communication connected through standard point to point cabling cable, IP network or using GSM technology. Solutions can be provided for single or multiple sites. Automatic number plate recognition (ANPR) is a process for reading vehicle registration plates. The ANPR camera has a processor that reads and recognises licence plate information automatically from passing vehicles. The information can be stored or used for controlling access into the property. 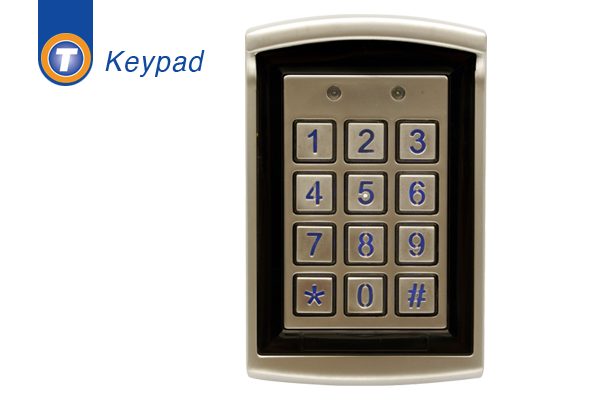 Stand-alone keypad has a robust metal casing giving a high degree of vandal resistance. Authorised codes are programmed into the keypad by the operator and the user inserts the code to allow access. Networked access control allows centralised administration and control of access in to single or multiple areas and sites. Access privileges can be tailored for groups or individuals quickly and easily using user-friendly software. “card” readers are linked by controllers and can work with various types of user cards. System reports can be generated in a few clicks. 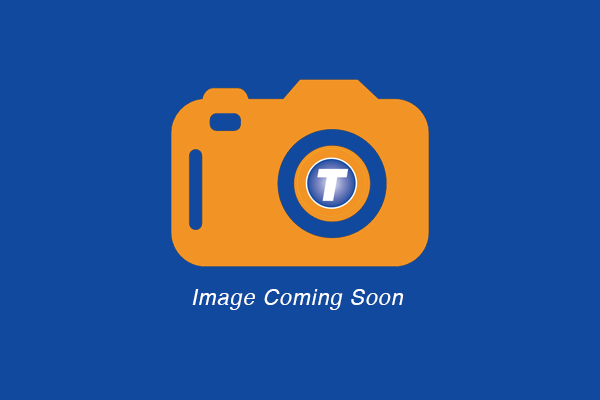 Remote handheld transmitters are programmed to work with a receiver board allowing access. User presses the button on the transmitter for activation. Two and four button transmitters are available to control more than one access device. Stand-alone access control allows access by use of various card types. Authorised cards are programmed into the controller to allow authorised access. Cards can be added and deleted as required by the operator. Standalone access control allows access by use of various card types. Authorised cards are programmed into the controller to allow authorised access. Cards can be added and deleted as required by the operator. 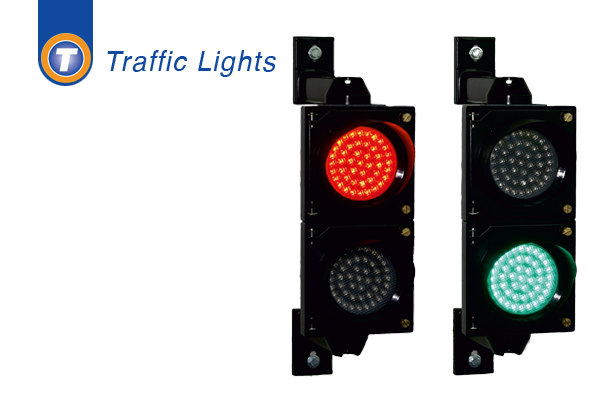 Red and green LED traffic lights fitted to work in conjunction with the automated access equipment. Green light shows when it is safe for traffic to pass.